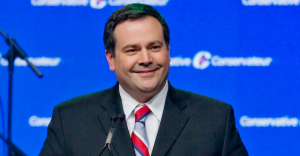 Canada's Defence Minister has gained something of a reputation for saying things that later prove untrue. Although the Conservatives’ obsession with balancing the budget is more symbolism than economics – reducing spending when the economy is weak can do more harm than good. Who did a better job marking Ottawa’s 30th anniversary of Capital Pride last weekend? Exhibit A: Here is U.S. 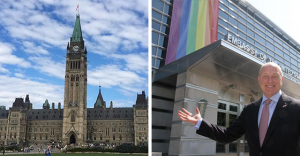 Ambassador to Canada Bruce Heyman showing off the huge rainbow flag draped over the American Embassy’s front entrance facing Parliament Hill.